YARD ENERGY Group is one of the largest Dutch private investment firms in the area of onshore wind farms. 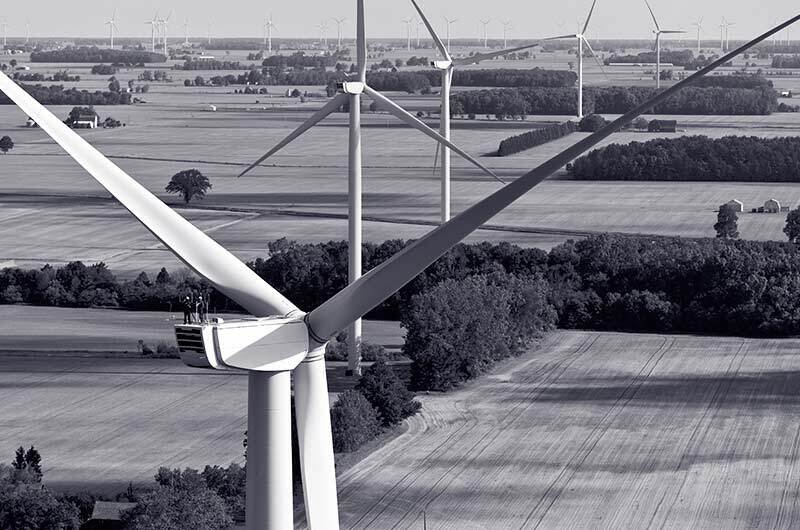 YARD ENERGY develops, finances and manages wind farms in the Netherlands, Belgium, Finland and Poland. "I would recommend Greenbyte Energy Cloud to anyone who wants to be a front runner in data management and is working in wind and solar." The company has been using Greenbyte Energy Cloud since mid-2014. YARD ENERGY chose Greenbyte Energy Cloud because the software allow them to get a quick overview of the key items in energy production, safety and required maintenance. Greenbyte Energy Cloud allows YARD to become more proactive and quickly analyze and fix problems that could occur in the wind farms. 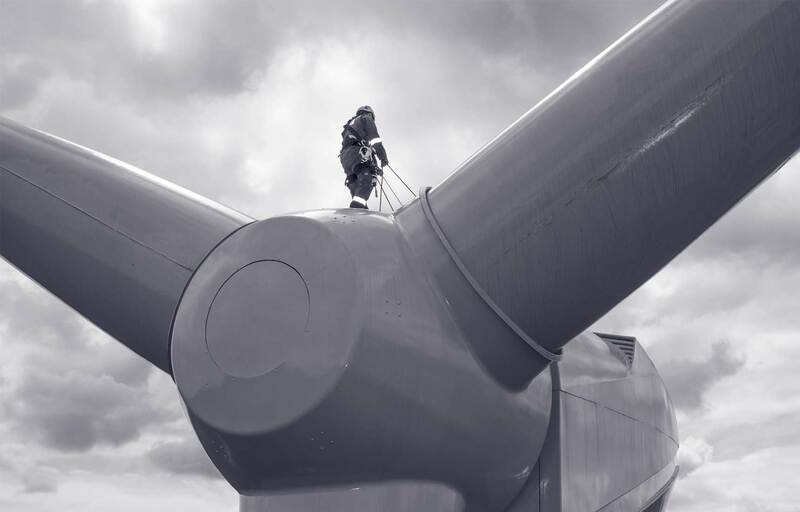 Bastiaan van Wijk is an asset manager at YARD and uses Greenbyte Energy Cloud on a daily basis to monitor the portfolio and see what’s going on in the wind farms. Bastiaan would recommend Greenbyte Energy Cloud to anyone who wants to be a front runner in wind and solar data management. What does your portfolio look like? We have around 200 MW installed, most of them in wind energy and the Netherlands, but also two wind farms in Finland and one in Poland. How long have you been using Greenbyte Energy Cloud for? We’ve been using Greenbyte Energy Cloud since 2014. I had the pleasure of using Greenbyte Energy Cloud from the start of my work, and I use it every day, basically to monitor what’s going on. Why do you use Greenbyte Energy Cloud? We chose Greenbyte Energy Cloud because it gives a quick overview of the items we need to know as project owners, in terms of energy, safety, what’s going on when work is needed. We can also use it to quickly analyze if things don’t go as you expect them to go. How has Greenbyte Energy Cloud changed your way of working? It gives us a lot more time to focus on the things we want to focus on. Instead of working a couple of hours on an excel file, understanding what’s going on, within a minute, you can see the key things you want to know. If you have a discussion with a service party or a contractor, you can quickly send him or her a graph that might highlight what’s going on. To whom would you recommend Greenbyte Energy Cloud? I would recommend Greenbyte Energy Cloud to anyone who wants to be a frontrunner in data management and is working on wind or solar. In my opinion, it really grasps the key items you need to know as a project owner, it saves you time and the team at Greenbyte is really helpful with making sure things run smooth. If they don’t we give them a call and they always fix things very quickly. YARD ENERGY Group is one of the largest Dutch private investment firms in the area of onshore wind farms. 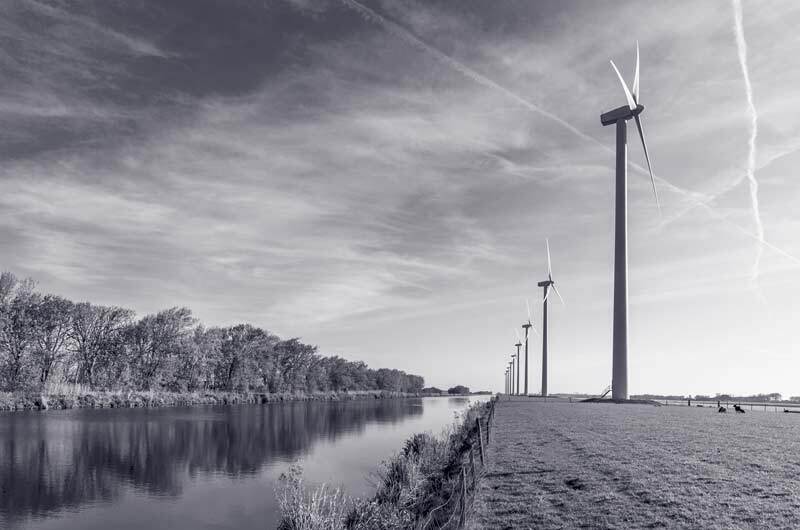 YARD ENERGY develops, finances and manages wind farms in the Netherlands, Belgium, Finland and Poland. 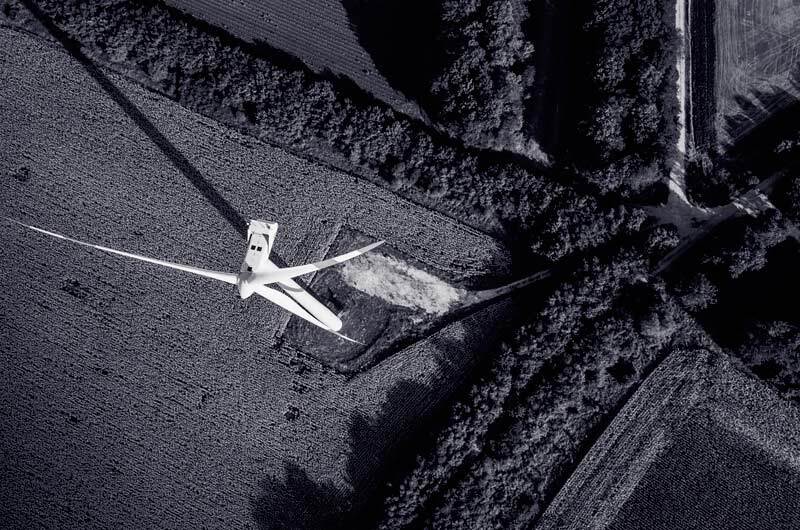 YARD ENERGY is also a trusted advisor to companies that are looking for practical support to achieve their renewable energy ambitions in the area of wind energy. Or contact us at +46 31 788 03 00 or sales@greenbyte.com.